Search Engine Ranking is an extremely important thing for any site, especially for online stores. We suggest considering how to calculate Google PR for Magento ®, what it depends on and how this criterion can be increased. Many are interested in the necessity of PR-points and why the administrators of the stores are chasing them. This criterion is a special standard of the resource quality, its weight, popularity, and reliability. As to the Search Engines logic, the bigger quantity of the sites that are referred to your store, the more useful your store is for people. But do not mistake this to mean that all the links are taken into account. A big links quantity can not only improve PR of your online store and, relatively, its position in the Search Engines but also can be the reason for store blocking. The quality of the resources which refer to your site plays a significant, if not an essential, role. For example, if a low-quality site with the reference debris, is overloaded with advertisement and not unique content refers to your store, there will not be the PR ascent. We would like to notice one more interesting moment. 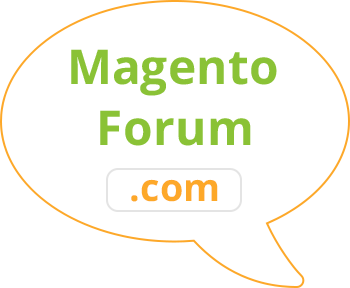 It is supposed that you have set out to raise PR in Magento ® and have bought several qualitative links from various sites. One more barrier appears from this moment: if there are several links referred to your resource from one site (page), then the weight on these pages will be distributed evenly, on each gradually. Then the PR quantity, which the page can send by link, should be much less than its own value (earlier this rate was in the area of 85% as to the webmasters’ opinion, now it is 10-15%). This quantity of the static weight will be separated from all the sites to which a certain article is referred. The ideal case is if the open for indexing link is provided to your document from the page which has Page Rank equal to 10 (the maximum value). If this link is the only one, it is the best variant. Of course, you should understand that it is a very big index and there are not so many sites which have got in the Internet and many of the links will be very expensive. Though there is one more concept of Social Bookmarking which has PR on the high level and the links to one’s own site can be located free of charge there. But specifically, in this utopian case, a huge weight will be put on your site which will be enough for increasing PR if not to 9, but to 8 exactly. If this resource provides us with more links, then the provided weight of each of them will be divided into the general quantity and 9 will have been got by nobody. The first variant of the submission performs it as a real number and has a linear character of changes. In other words, as this value increases will be proportionally increased in relation to the static weight transmitted to the document on the links from other Internet resources. This number is updated almost at the real time and constantly taken into account while ranking. The second variant of the PR submission is derived from the first. This value is called toolbar and has the changing range from 0 to 10. The toolbar figure is gotten from the real number by the law close to the logarithmic one. How can PR be increased/decreased? While counting PageRank all the external and internal feedback links will be taken into account, except those, which refer to banned sites. The static weight of the online store can be decreased if part of the links that refer to them disappear or Page Rank of some their part is increased. You should understand it and regularly buy new links for the purpose of a safety net. The same links provided from one page will be considered by Google as one and the links from the webpage to itself are not considered while counting PageRank. Besides the main page does not always have the highest index and based on the practice, its PR index is often lower than the PR index of other pages with highly targeted traffic. You should take into account that the Search Google robot is very inert and does not consider all the incoming links instantly. It will take some time in order to make the complete accounting and it can be from 5 days to several months. The date and time of the search engine robot’s visit to your online store can be seen with special free of charge extensions for navigators. Due to the recent tightening of Google requirements to the sites quality and the modifications to the algorithm of its work, you should choose resources for placing the paid links more carefully. PR is not the only criterion, but one of the main quality criteria for Internet resources. If you do not know what resources to choose, please contact GoMage experts to get the information about them. Please, remember that Google describes all the rules, requirements, and recommendations as to your online store position increasing in its own tutorials. We advise you to look through the last news and Google recommendations regularly. 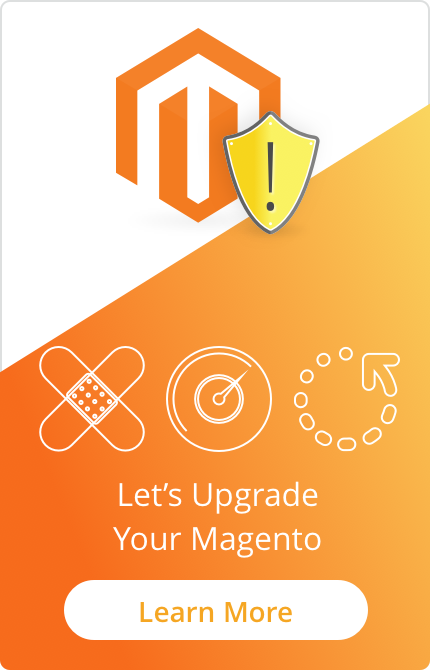 You can contact our GoMage specialists who can make the site analysis and check its positions and PR points on the Internet and create necessary extensions for Magento ® if you need them.